Home | Food | Something new at The Sandwich Factory! 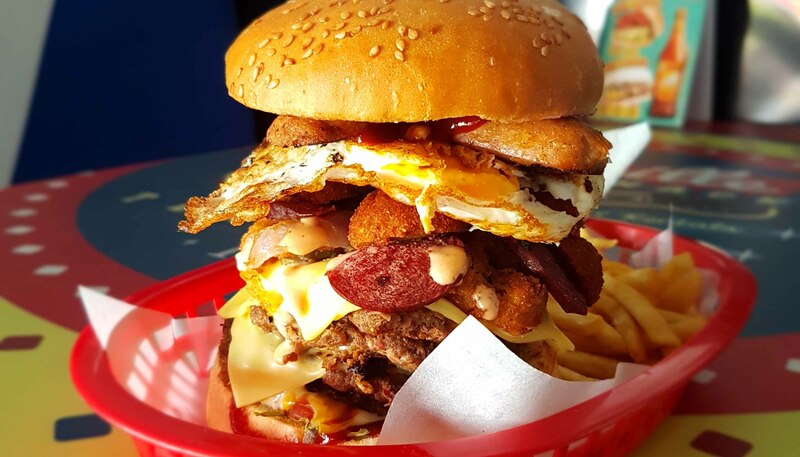 If you are looking to try some new dishes to please your taste buds, head over to The Sandwich Factory. Here are 4 items that may just be the thing you need. 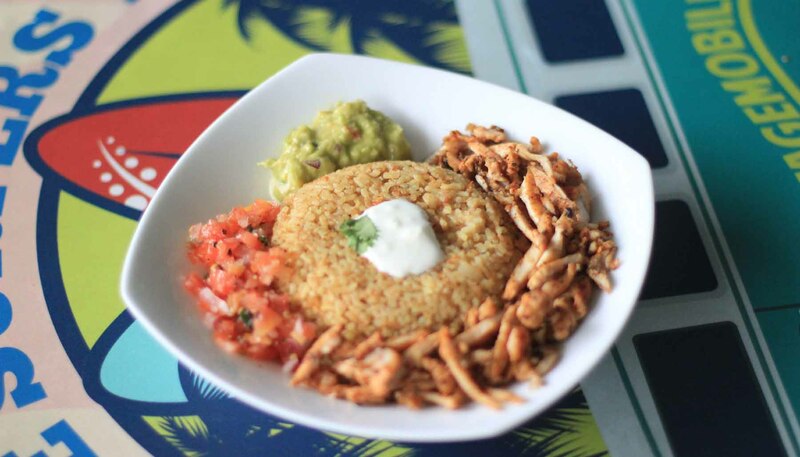 Bringing Mexico to Sri Lanka – this dish is a culinary treat! Rice with authentic Mexican seasonings with a side of spiced chicken/beef served with guacamole, salsa and a dollop of sour cream. A must try! 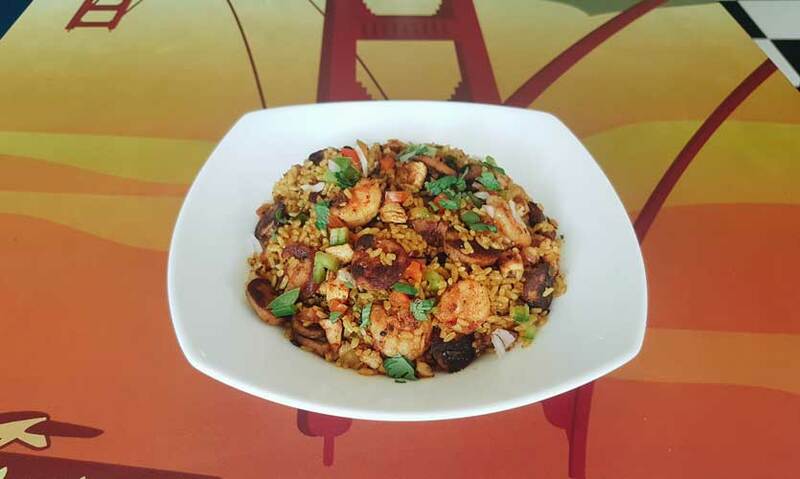 An exciting mix of prawn, sausage & chicken served in a spicy creole rice - this dish hails from Louisiana and has Spanish & French influences, making every bite an adventure! The Sandwich Factory aimed at creating these 2 rice based dishes for those who cannot seem to let go of their rice and curry. 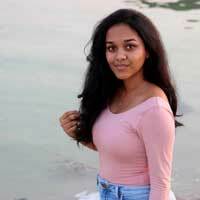 Their aim was to cater to your Lankan roots whilst keeping it different and international. 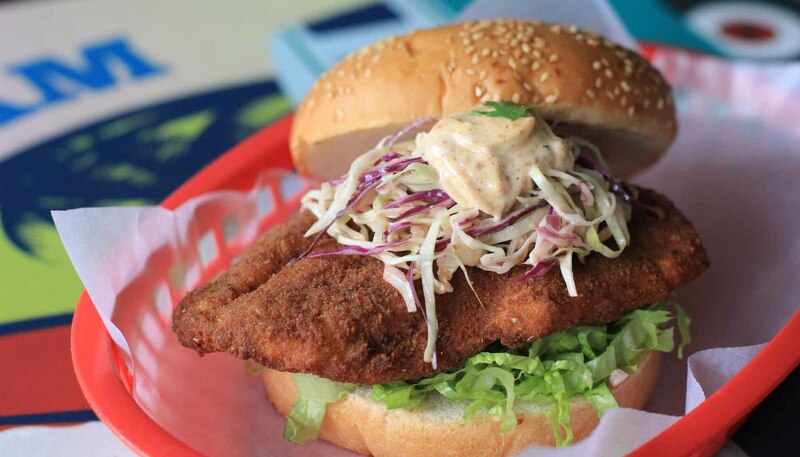 A local sea-grown modha/barramundi seasoned with Cajun spices, lightly-breaded, fried and crowned with coleslaw and Cajun-lime mayo to satisfy your sandwich and seafood craving at once! Ever wanted to experiment with different toppings, add-ons and meats on your burger? Maybe you aren’t a fan of the pickles they add? Here is your chance to DIY! (Do it yourself). And voila, they will serve your monster in no time! Cannot be combined with any ongoing offers. 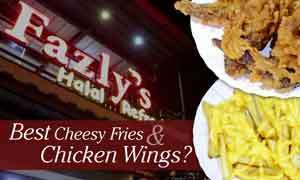 Valid Monday -Friday for lunch only between the hours of 11 am - 3 pm. 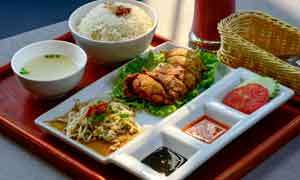 Dine in and take-away only. Credit and debit card holders.